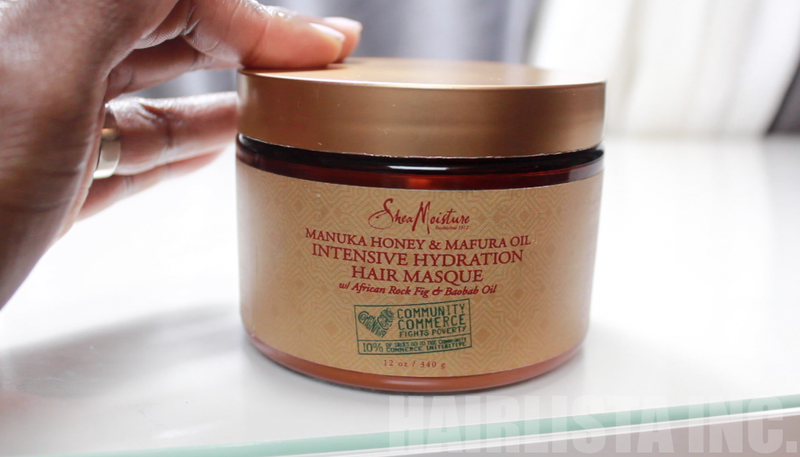 Product Review: Shea Moisture Manuka Honey & Mafura Oil Intensive Hydration Masque - Hairlicious Inc. Promises: This intensely conditioning deep treatment infuses hair with a powerful dose of moisture and nutrients. Certified organic Shea Butter, Honey, Mafura and Baobab Oils are blended with antioxidant-rich African Rock Fig to restore and lock in moisture. Smooths and fortifies follicles for stronger, healthier frizz-free hair. Directions: Section clean, wet hair. Apply generously. Use a wide tooth comb to distribute evenly from root to ends. Leave in for 5 minutes. Rinse thoroughly. For extra-conditioning, cover hair with a plastic cap. Apply moderate heat for up to 30 minutes. Rinse thoroughly. When using a hair steamer do not cover hair. Moist heat will add to masque's hydration. 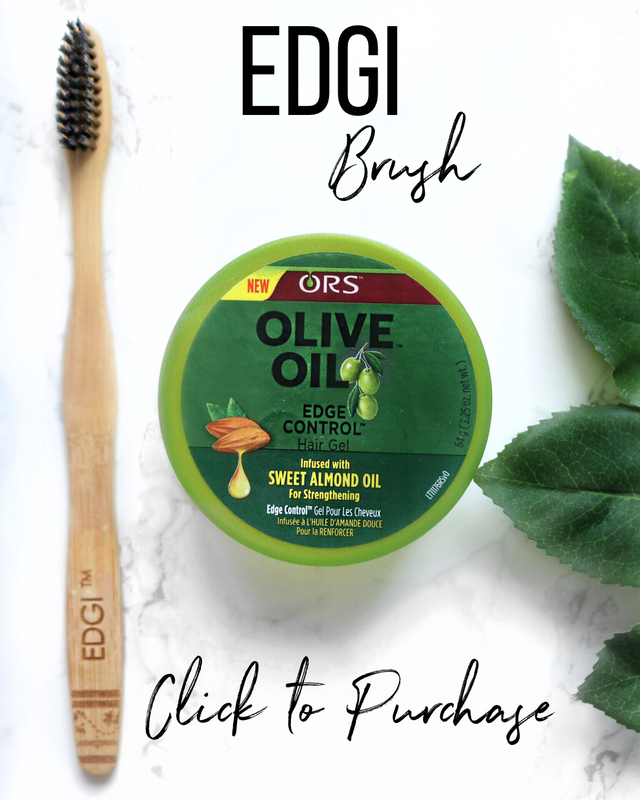 Ingredients: Water, Cetyl Alcohol, Coconut Oil, Behentrimonium Methosulfate, Shea Butter*, Glycerin, Stearyl Alcohol, Behentrimonium Chloride, Panthenol, Mafura Seed Oil, Honey, Hydrolyzed Rice Protein, Fragrance, Baobab Seed Oil, Centrimonium Chloride, Avocado Oil, Fig Extract, Mango Seed Butter*, Tocopherol, Aloe Barbadensis Leaf Extract, Caprylhydroxamic Acid, Caprylyl Glycol, Butylene Glycol. Hydrolyzed Rice Protein - Low molecular weight penetrates the hair shaft to rebuild and strengthen damaged hair. Rice Protein strengthens and expands the diameter of the hair shaft to create a noticeably thicker, more luxurious look. It's such a rare ingredient but I'm glad it agrees with my hair. 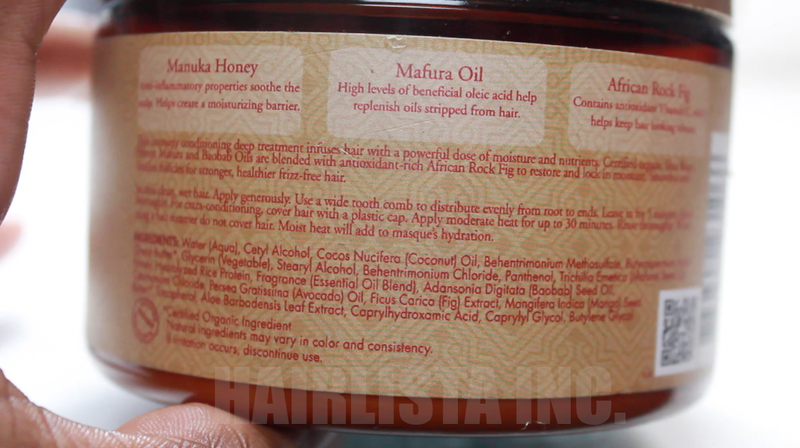 Here's a post of what my hair looked like after using the Shea Moisture Manuka Honey & Mafura Oil Masque - Wash Day - Soft & Fluffy. The smoothness and volume was lovely! 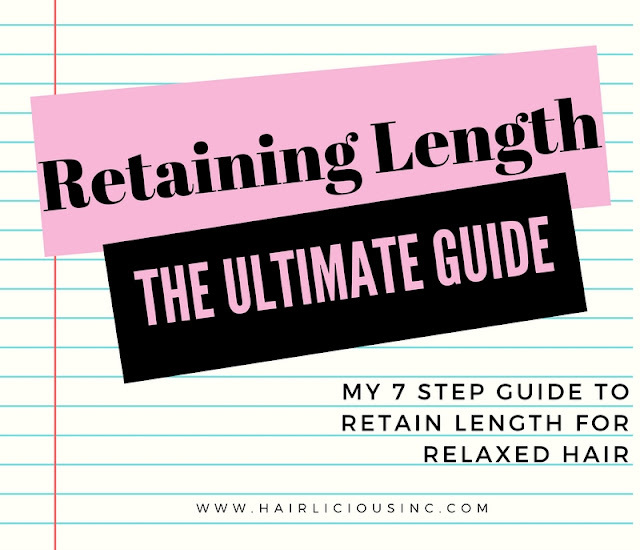 Though there are no silicones (my hair loves silicones) in the ingredients, while rinsing out the conditioner, the tangles melted easily making my hair feel slippy. I was able to finger detangle with no problems. That's impressive. Overall, it provides great hydration to the strands. I would definitely repurchase. The only negative I found was the fact that this product is not offered in Canada and that the jar was so small. With MBL hair, I tend to go through conditioners quite fast so a bigger jar would have been a plus for me. The thickness and consistency of the conditioner is great and it spreads easily onto wet or dry hair for deep conditioning. 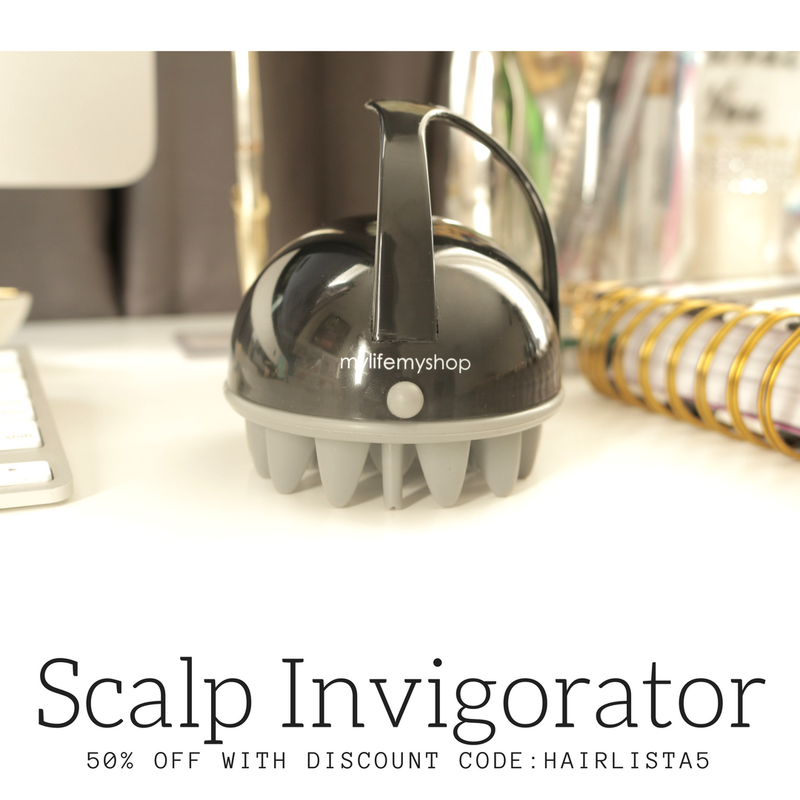 How would you compare this to the keracare humecto? 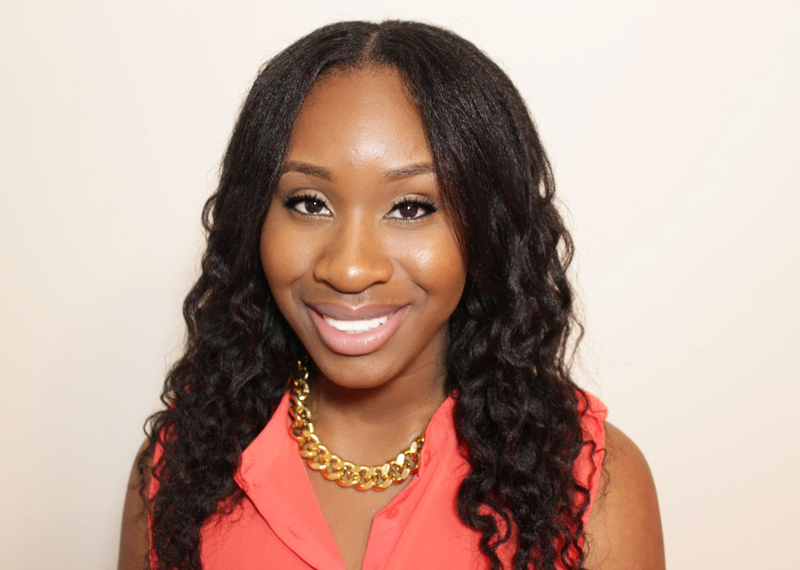 Hi Shaniel, it's comparible in a sense that it's very moisturizing and detangling. Humecto has cones, this deep conditioner doesn't. However, Humecto comes in a larger jar and easily accessible or me to purchase. 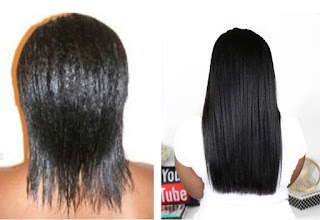 Do you still use aphogee 2-min weekly, if you do do you use it in dry or wet hair? Yes, I still use Apogee 2 Min on both wet and dry hair once a week. After reading your review on this product I ran right out to get a jar. I am six months post and wash day is consuming an entire day, this is the longest that I have stretched between touch ups. There is "magic" in that jar! Wash day was a breeze I am super impressed with this product. Thank you. Wash Day - Simple yet Effective!